Another shocker from Dindigul Srinivasan! 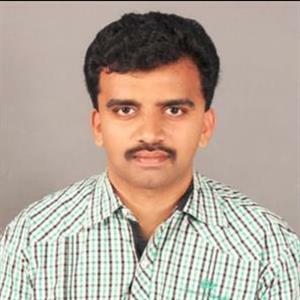 Sri Ramachandra Murthy December 25, 2018 12:00 IST Another shocker from Dindigul Srinivasan! 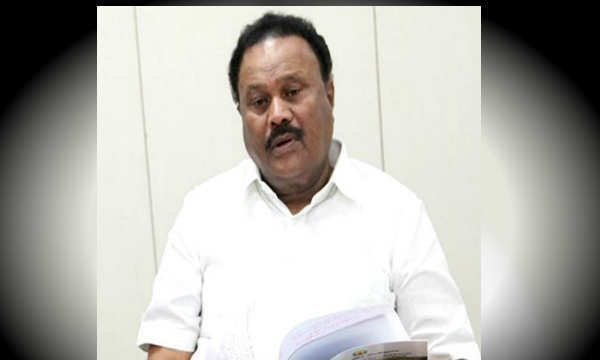 Minister Dindigul Srinivaasan has given a shocker by blaming someone for the death of former TN CM Jayalalitha. It has become common for Dindigul Srinivasan to speak something and get into some controversy. However sometimes, he makes some statements with perfect consciousness that has invited the wrath of his own party members. Since there is doubt in Jayalalitha's death, the Arumugasamy committee has been investigating the death case, and now, Dindigul Srinivasan has blamed few people for the death of Jayalalitha. There was a meeting held in Aandipatti regarding the by elections, and during this, ministers Vijayabaskar and Srinivasan were in the event, and when speaking, he said it was because of Jayalalitha's relative Dinakaran that Jayalalitha went to jail, and that impacted the health of her, and due to the robbery by Dinakaran and Sasikala only Jayalalitha passed away. These statements of Dindigul Srinivasan have caught fire as the investigation has been progressing rapid.